IT SEEMS Nicole Kidman hates audience Q&As; as much as the rest of us. The Aussie star shut down an audience member's cheeky question at a post-screening Q&A for her latest film Destroyer at the Toronto International Film Festival. 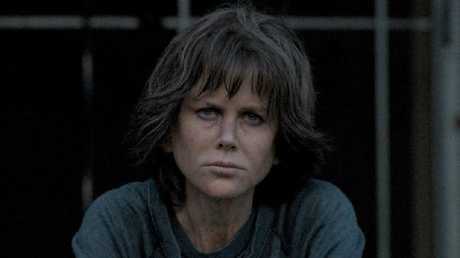 Destroyer is just the latest in a string of transformative roles for Kidman, who this time 'de-glams' to play an LAPD cop plagued by past trauma who, as director Karyn Kusama told Vanity Fair, "wears her ugliness on the outside." Given so many of Kidman's recent roles - from Lion to Big Little Lies, Paddington to Top of the Lake - have seen her donning different wigs to create her characters, one plucky audience member asked the star an irreverent - but not unreasonable - question. 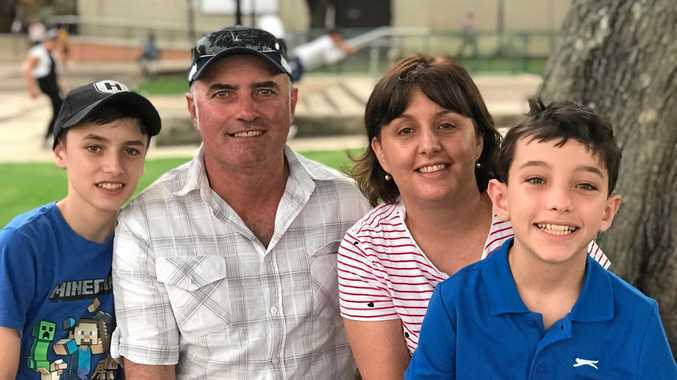 The audience member was a man by the name of Sam Herbst - a genuine Kidman fan who even hosts The Kidmanifesto described as "the first and only podcast dedicated to the queen of acting, Nicole Kidman." (This is an excellent topic for a podcast, FYI). "I've spent the last year ranking your movies by things like wigs and this movie is pretty wig-heavy; how do you think it ranks and do you have any other favourites?" In Lion. Another wig! She doesn’t want to talk about it, OK! Kidman's response, as reported by LA Times writer Mark Olsen who was also in the audience, was: "That's an awful question. I am shutting that question down." According to Olsen, Kidman shut it down "lightly but genuinely," but still - ouch. Herbst told news.com.au that the Q&A moderator then repeated the question for both Kidman and the audience to hear, before suggesting they move on to the next question. "I was a little embarrassed at first because I didn't want her to think I was being trivial or reducing her craft to wigs or costumes, but now I think the whole thing is so funny," Herbst told us. "And she's welcome to come on the podcast anytime to help me rank Destroyer." 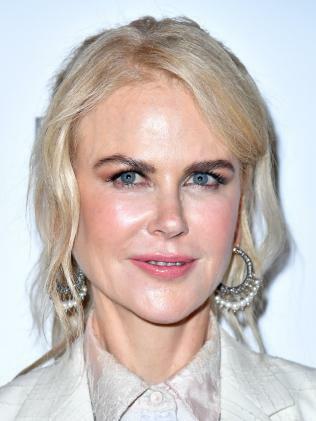 Let the record state: Nicole Kidman - wearer of wigs in just about every on-screen role she's had for the past decade - is not here for your silly wig questions. Wig, okay.